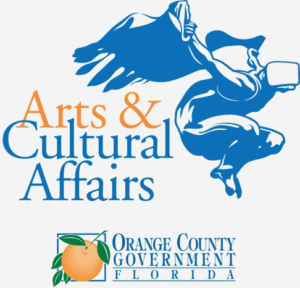 Orange County, Fla. – A brand-new festival celebrating Central Florida’s growing diversity is coming to Orange County on Thanksgiving weekend this year. FusionFest, a free, two-day celebration of cultural inclusion, will be held on Nov. 24 and 25, 2018 in front of the Dr. Phillips Center in downtown and will last from noon to sundown on both days. Festivities will include multiple stages, a food court, marketplace and other interactive activities along Orange Avenue at Orlando City Hall Commons. Performances will focus on original cultures as well as reflecting fusions from different world regions. The MYgration short film program will offer personal stories of how Central Floridians came to live here from other parts of the world. Go to FusionFest.org for the entire schedule. It’s mostly free, except for food, drink and merchandise purchases. “I’ve always loved bringing people together, and this project is particularly fun because of the wide variety of creative people from all over the world,” said Olson, who was the founder of SAK Comedy Lab and the Orlando International Fringe Theater Festival, but acknowledges this is the biggest project he has ever taken on. What started as an idea became a grassroots movement powered by the multinational volunteer steering committee, as well as first-class creative and production team, and a growing family of sponsors and community partners. Presented by the Dr. Phillips Center, FusionFest is a project of the Downtown Arts District with support from Orange County Government, the City of Orlando and a growing grassroots movement. FusionFest Preview & VIP Reception for the Sculpture on the Lawn and Art in the Chambers exhibitions with the Diversitastic! theme. Come meet the organizers, performers, vendors and volunteers behind the inaugural celebration of diversity. 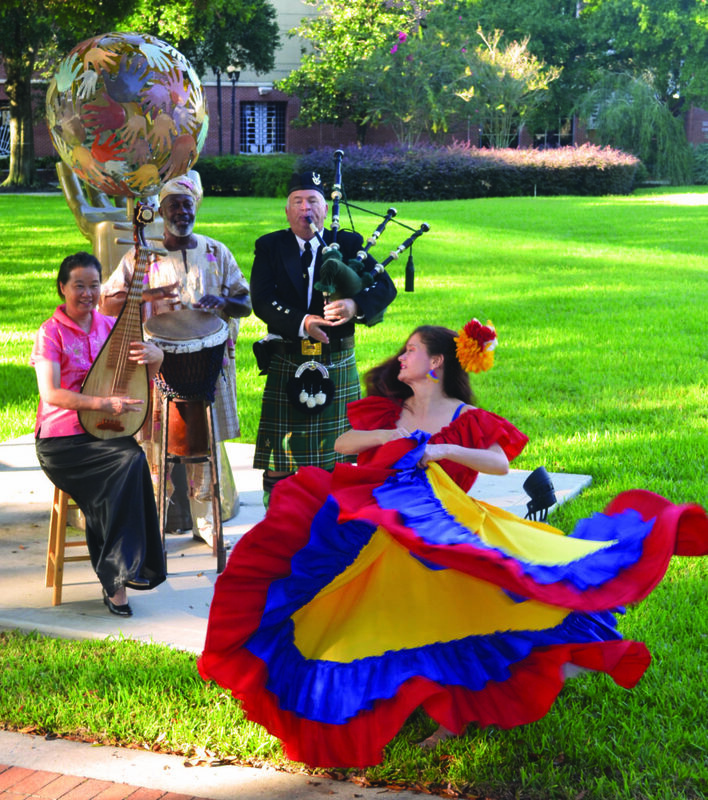 Photo Caption: FusionFest stages will feature both traditional performances from other cultures as well as multicultural fusions of music and dance, such as this jam session with Jianping Yang on Chinese pipa, Don Harrell on African drum, Larry Lockwood on Scottish bagpipe and Maria Saavedra performing Colombian dance.